We can’t wait for this year’s Easter Jeep Safari in Moab. 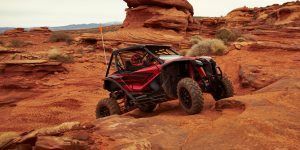 Off-road gearheads across the continent will be descending on Utah in about two weeks’ time for the Easter Jeep Safari in Moab. 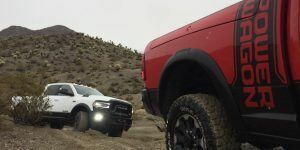 Every year, the team from Jeep shows a truckload of concept rigs to eager fans, concepts which range from vaguely production ready to the truly wild. Forward control trucks, anyone? This year promises to be no different. Ahead of the show, Jeep dropped a couple of teaser images to whet our appetites. 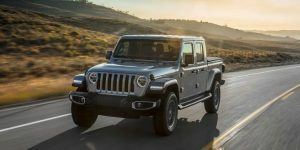 With the Gladiator now well out in the open and the JL Wrangler having had a year or more to percolate in the market, this year’s crop of concepts wills urely be better than ever. The blue rig teased at the top of this post sure looks like a JL Wrangler, replete with bright blue paint and a yaffle of extra off-road lights, but the addition of an alphanumeric promises a bit of a twist. Ahead of the door, in addition to a Jeep badge that uses a wonderfully retro font, are the characters ‘J6’. For those of you with short memories, we’ll remind you that the J6 was an extended wheelbase CJ with a pickup-ish bed. You could also seat people back there if you didn’t like them very much. A concept that’s a modern take on the J6 would certainly capitalize on the current Gladiator buzz, giving Jeep faithful something new over which to salivate. Keep in mind the old extended wheelbase LJ Wrangler, too, as this concept could take that dorm instead. 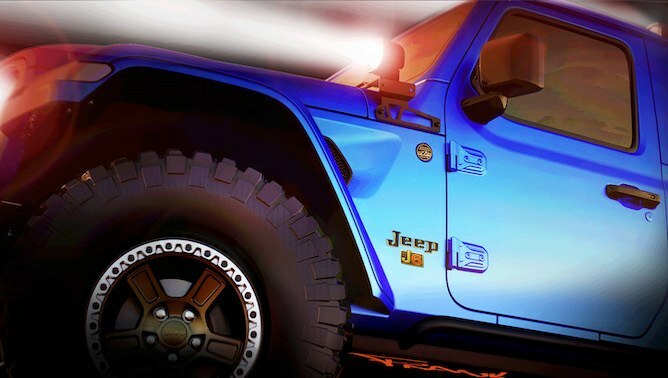 In addition to the blue machine, Jeep released a teaser photo of what will surely be one of multiple Gladiator concepts at this year’s Easter Safari. 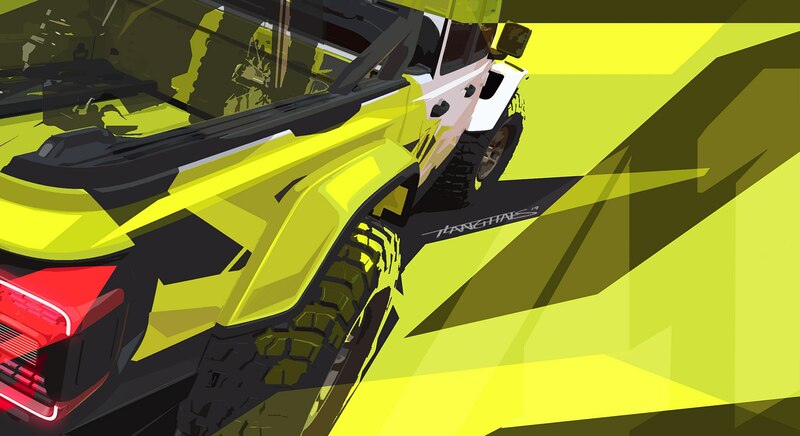 There are accessories in the bed area of this concept rendering, including a type of track system on the floor; meant to line up the wheels of an ATV, perhaps? Some sort of faired headache rack is in place as well, not to mention what will surely be a gonzo paint job. We’ll leave a note here for Jeep that a Demon-powered Gladiator concept truck would be absolutely epic, even if it is totally undriveable. What are you looking forward to at Moab? Were there any concepts from Easter Safaris of past years you’d like to see again? Hit us up on social media with your comments.